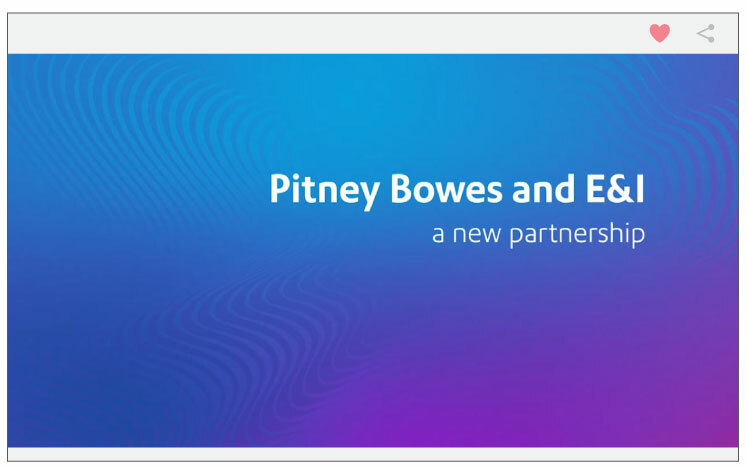 Pitney Bowes is a global technology company offering innovative solutions that enable growth. As a 96 year old company, Pitney Bowes is creating exciting new solutions that work in both the physical and digital world. Combining the strength of Pitney Bowes portfolio, these solutions deliver even greater client value and help clients operate more efficiently. Pitney Bowes offers a single source to help the higher education community send and receive packages and parcels domestically and internationally. Our powerful yet scalable solutions are designed to guide simple to complex shipping operations to the next level in cost management, process efficiency and compliance. Solutions offer the user interface and scalability to satisfy your shipping environment and requirements. Did you know? 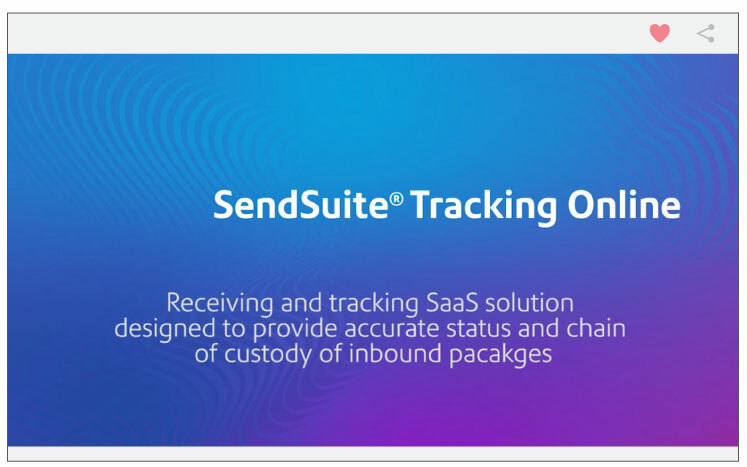 E&I and Pitney Bowes also have a contract for Software Services. When students or faculty are waiting for a package, they expect the mail center to have all the details. What’s the status? Where is the package now? Who signed for it? When will they receive it? There’s a reason for this anxiety. Often, packages contain critical time-sensitive items, including medicine for students, books, etc. Lost or misplaced assets can cause unnecessary stress for both recipients and mail center staff, ultimately putting the university at risk. When university mail center staff can respond to any inquiry with speed and confidence, they can increase efficiency, satisfaction and accountability. Having packages recognized as “received” is only part of the job. Getting it to its final destination and the proper recipient in a timely fashion is paramount. 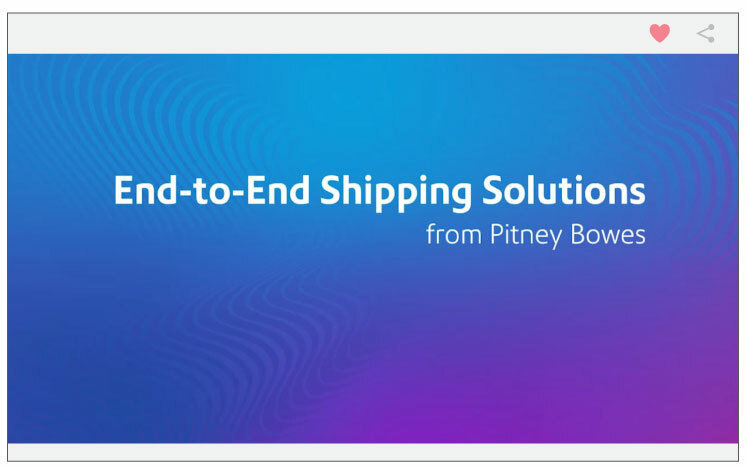 Visit pitneybowes.com/us/shipping to learn about our shipping and receiving solutions that will improve efficiencies at your college and university.